Finally, a Look at the Open Mic of Molly Malone’s Irish Pub in Singapore! 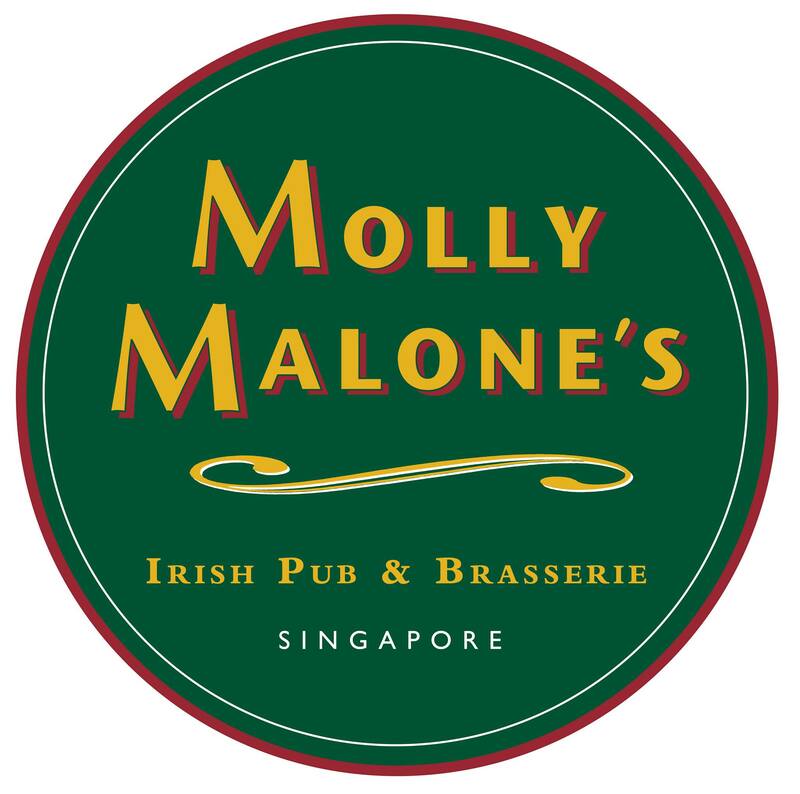 SINGAPORE – I’ve been waiting a couple of years to try out the Molly Malone Irish Pub open mic in Singapore. The problem is that my work at the racetrack keeps me late on Saturday nights, and I get there too late to check it out – literally, after 1 p.m. Until yesterday, that is. I had done so much advance work in the last crowded three weeks that I was able to leave work at a reasonable hour, and make it over for the open mic. And do I NOT regret it! I had visited Molly Malone’s on Wednesday, as the blog item below shows, but I had just played as a guest invited by the entertainment for the night. Last night it was the official open mic night, so I got to see the thing in action, and play myself for the first time. So among the things I learned was that while this is a classic open mic where you can play by yourself or with your group, it is also one where the two organizers are willing to play along with you, as well as any of the other musicians in-house who may want to join you, or vice versa. I took advantage of that to play with a drummer, a bass player, a guitarist, and the only one really missing whom I would have liked to join was the keyboard player. No problem, it was a hell of a lot of fun, even if I did pull the rug out from under the band’s feet at the end of just about every song, never really letting them know when I was about to stop…. The feel of playing in this open mic is very cool, it’s laid back, easy, open, and no hassle. The audience is quite receptive, and if they’re not interested in the music, they can go out into the horrendous heat and humidity of the sidewalk in this lively part of Singapore, to drink and talk there. I had problems with low batteries on my recording device so it was a bit of a pain to try to charge the batteries and then make some recordings, then recharge, etc. 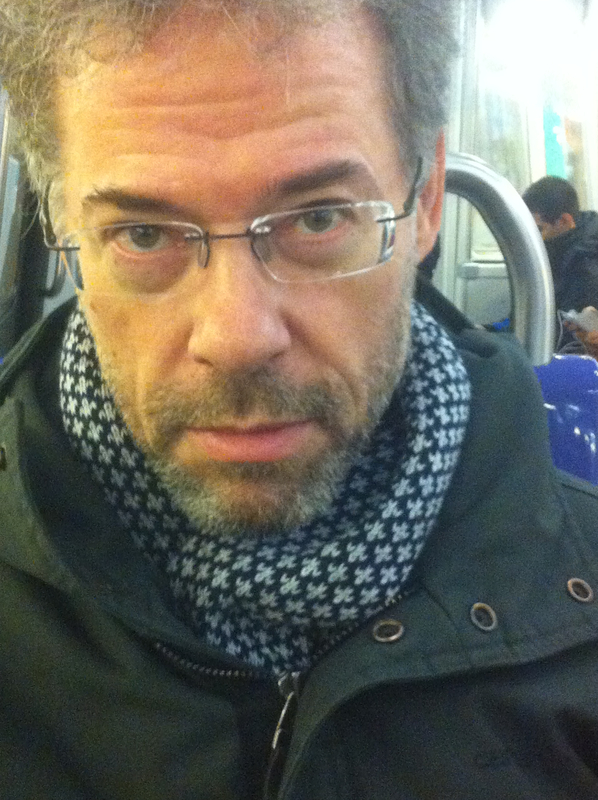 So that’s why my recordings are really just very short snippets…. And the music was so loud I should have compensated for that on the device, and the result is that it’s pretty distorted. But you’ll definitely get a sense of the party atmosphere at the open mic at Molly Malone’s in Singapore….